Once upon a time, games publisher Rebellion bought 2000AD and the Judge Dredd Megazine. Because the owners really wanted to own their favourite comic book. It was expected that they would create a number of games based on the comics, but that didn’t really happen a lot. We got a Dredd movie, but that’s been it so far (though a number are being prepared). But when it came to it, they wanted the comic. Well, more recently, Rebellion have been continuing their acquisitions, including former Dredd publisher Fleetway/IPC’s titles and artwork archives, and now a major acquisition from TI Media (formerly IPC), giving what they describe as the largest English language comic book properties amassed under one roof. 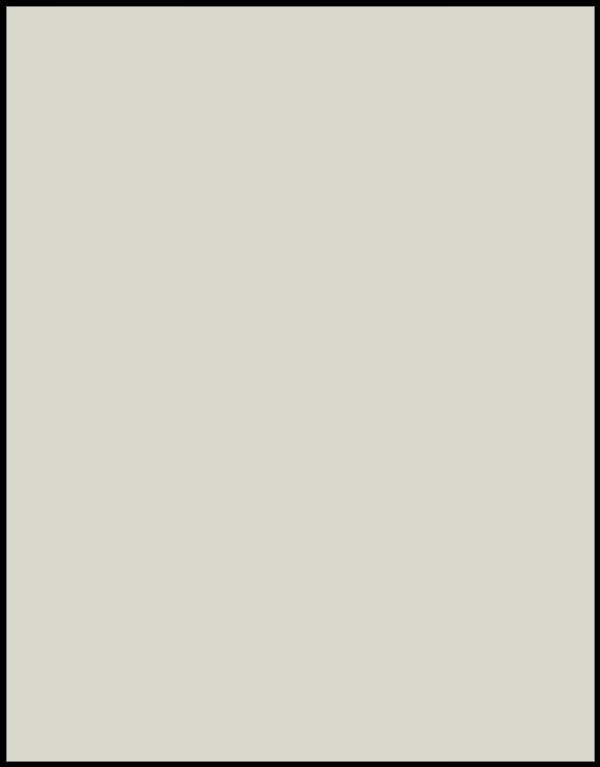 The deal encompasses more than 130 years of comic book publishing, with over 400 separate weekly and monthly titles and thousands of characters. 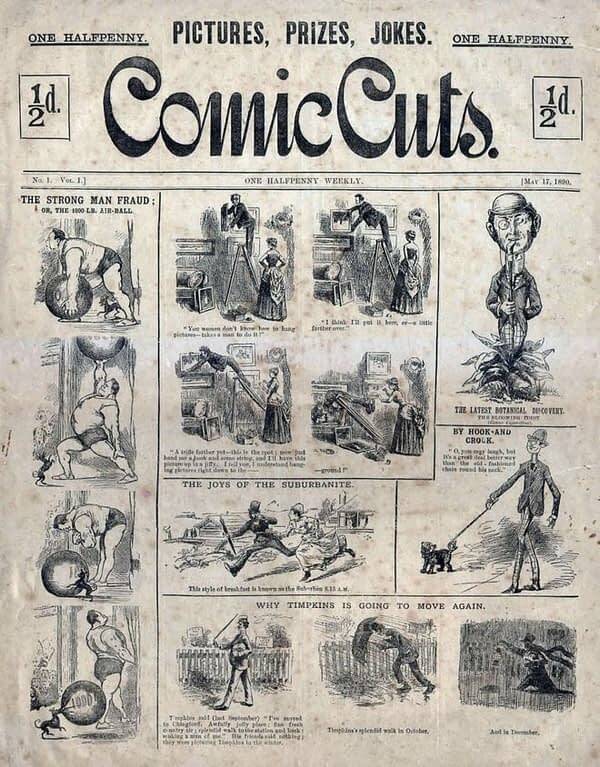 The archive also includes Comic Cuts, the 19th-century title that gave the comic book medium its very name. This adds Billy Bunter, June, Tiger Sexton Blake, Valiant, Look-In, and more to 2000 AD and Roy of the Rovers. It includes Don Lawrence’s groundbreaking Trigan Empire, work by Superman co-creator Jerry Siegel, war comics of Hugo Pratt and Alex Toth, and work by Michael Moorcock and Harry Harrison.